Under 30 Two-Day “Just Metal” Tickets Remain for Decibel Metal & Beer Fest! “Victim Of Pain”, a new song from DEEP PURPLE keyboardist Don Airey, can be streamed below. 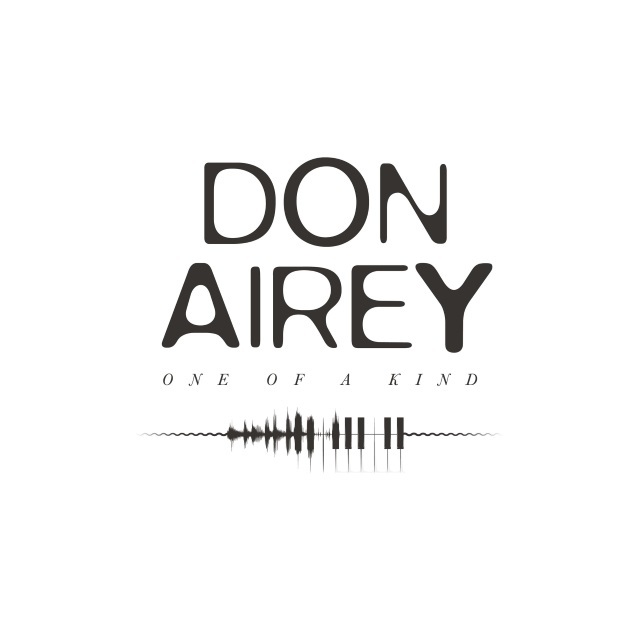 The track is taken from Airey‘s upcoming solo album, “One Of A Kind”, which will be released on May 25 via earMUSIC as 2CD (including a bonus live CD) as well as on vinyl and digitally. It is hard to find a name amongst all those that over the last 30 years have left their mark in the history of rock that has not utilized Don‘s keyboard skills at some point. The list includes OZZY OSBOURNE, RAINBOW, WHITESNAKE, JUDAS PRIEST, Gary Moore, Brian May, JETHRO TULL, BLACK SABBATH and, obviously, DEEP PURPLE, the band of which Airey has been a full-time member for over 15 years. But Airey has never been a session player. Bands and artists work with him for his unique musical vision, for the twist he gives to songs. It is with the same passion, the same energy, the same talent that Don Airey approaches his very own songwriting. “One Of A Kind” is a true classic hard rock gem with melodies, great riffs and solos and a unique band unity. To top it all, his new solo album has been written and recorded using the spirit of a band featuring the following talented musicians: Carl Sentance (from the current lineup of British legends NAZARETH) is a singer that all fans of metal voices like those of Rob Halford and Graham Bonnet will love; bassist Laurence Cottle, who has played with everyone from BLACK SABBATH to Gary Moore to Chick Corea, forges a great rhythm section with the thunderous talent of Jon Finnigan, apparently as loud on stage as he is at the after show parties. Last but definitely not least, there is the incredible talent of Simon McBride, who has no fear of being compared to the many incredible guitar players Don has worked with before. “One Of A Kind” is one song after the other for the delight of every hard rock fan, who would be making a big mistake were they to overlook this album. It is not difficult to see Don Airey playing one day with DEEP PURPLE in front of 15,000 people, and the next day, playing the organ in the church of his beloved local village with the same concentration and respect for the music and the audience. It is with the same spirit that Don shows no discernible effort moving from the glories of the last two DEEP PURPLE albums (“Now What? !” and “InFinite” both having benefitted from his ever present talent) to playing in clubs with his own band. And always with a big smile on his face as soon as the guitar roars in, waiting to reply with his Hammond.